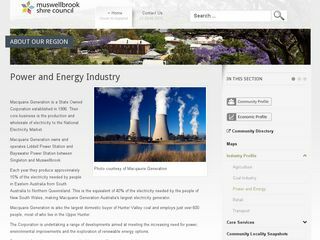 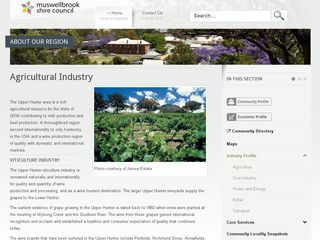 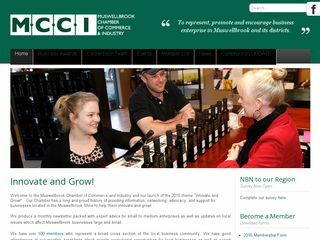 Muswellbrook Chamber of Commerce has a long and proud history of providing information, networking, advocacy, and support for businesses located in the Muswellbrook Shire. 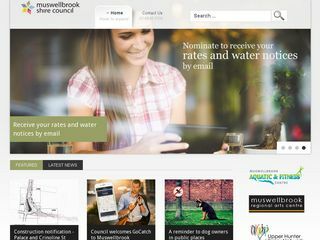 Includes sections on building planning, community, the Council, economic development, environmental issues, the library, local history and visitors information. 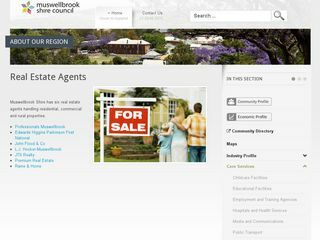 Muswellbrook Shire has six real estate agents handling residential, commercial and rural properties. 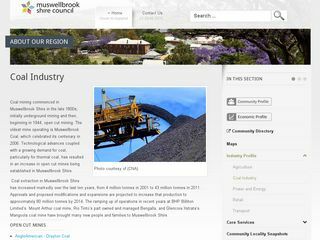 Coal mining commenced in Muswellbrook Shire in the late 1800s; initially underground mining and then, beginning in 1944, open cut mining.